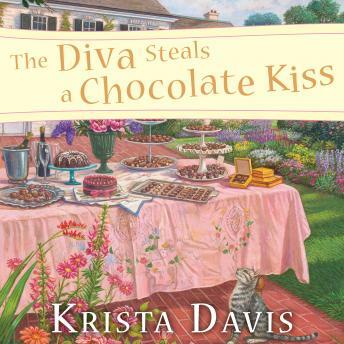 Domestic diva Sophie Winston is in charge of the sweetest event in Old Town this summer. Amore Chocolates is celebrating its fiftieth anniversary with a chocolate tasting at the mansion of the company's CEO, Joe Merano, and Sophie is running the show. With cookies, candy, and five kinds of chocolate cake, it's a chocolate lover's dream! But when Joe goes missing, the celebration becomes bittersweet. And when Sophie discovers the body of a competing chocolatier in the guesthouse, the event turns downright deadly. As if that wasn't enough, Sophie's been receiving daily boxes of sweet treats. After ruling out her new beau and her exes, Sophie wonders if someone's trying to send her a message-and if she's next on a chocoholic's hit list.